The harsh conditions in the oil and gas industry create a demand for durable products. 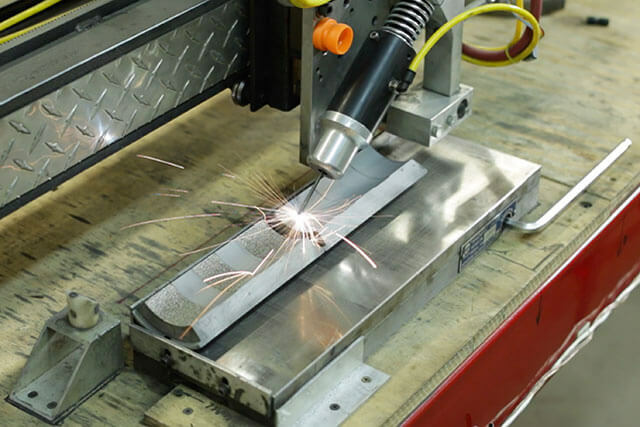 Carbinite is an alloy coating that can be applied to most metals using a process called Electro Spark Deposition (ESD), yielding a true metallurgical bond. 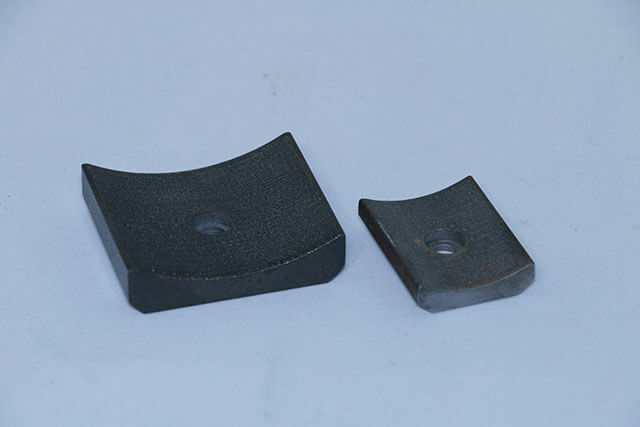 For Carbinite grades W through 3, the alloy is tungsten-carbide. For applications needing the more aggressive gripping power of our grade 4, a combination of stellite and carbide is used. 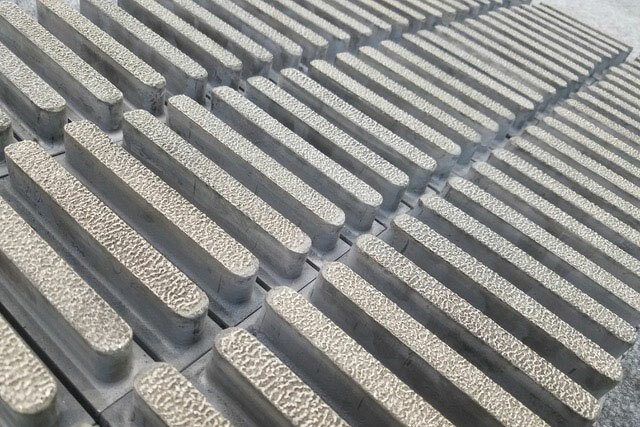 Carbinite increases the surface hardness of tooling material, up to 70Rc. In applications needed an increase in the coefficient of friction, Carbinite’s textured coating can be applied from 36 to 280 grit Emery equivalence. Carbinite will not chip, flake, or peel. Guaranteed. And can be reapplied with no additional build-up, extending the life of your tooling. Hydrostatic testing is a standard evaluation procedure to ensure the integrity and tensile strength of pipes used in the oil and gas industry. Failure in the testing procedure can damage expensive pipes, endanger inspectors, or lead to inaccurate results. Applying Carbinite to the hydrostatic testing jaws (sometimes called grippers, grips, or shoes) minimizes the possibility of the head or end caps sliding off the tube during high-pressure testing, causing damage to the seals. Carbinite has improved the grip of every brand of jaws to which it has been applied. Carbinite can be reapplied with no additional build-up, extending the life of your testing jaws almost indefinitely. Carbinite is pleased to partner with RigTool Products to provide a line of non-serrated dies and inserts that can be used with Corrosion Resistant Alloy tubulars. Visit RigTool’s Gator Grit website for more information.